Slippery Elm is native to North America and has been used since the first century for natural healing. Slippery elm (Ulmus rubra) is one of 34 elm species growing throughout the United States, the herb is gathered from the inner rind of the trunk of the tree. The grayish brown herb is collected during the spring. Slippery elm is also known by sweet elm, American elm and Indian Elm. Its name is derived from mucilaginous or “slippery” taste and texture that the herb has. It has a similar consistency of an egg white. When European settlers arrived here, they were very doubtful of the use of the herb. They had never heard of it, so they were leery of it’s use. After watching the Native Americans, they soon learned of it’s ability to heal. As they made their way west, they continued to learn more ways to use it from each tribe they encountered. Slippery elm bark is the only FDA approved herb. There has not been much research on slippery elm, but the herb has been appreciated and well used by herbalists and natural healers for thousands of years. Slippery elm is a very nutritious herb. It can be given as a oatmeal type food to those who have had long term illness such as cancer. It is suitable for the elderly who may have weak digestion issues or are overly sensitive to certain foods. It’s astringent properties is what gives it the ability to pull out toxins from cuts and wounds. The demulcent and emollient actions gives slippery elm it’s ability to heal sore throats, stomach ulcers, heartburn and even GERD. It has a slight laxative action, but will only work if the body needs to have a movement. No need to worry about it having a purging effect on the body. Do you have a problem with heartburn? If you have tried diet changes, and still suffer from it, you can use slippery elm. Throw away those OTC antacids and instantly relieve the pain and burning. Just put a pinch in your mouth and swish it around with some saliva. Swallow, and feel the relief. This can be done as often as needed. 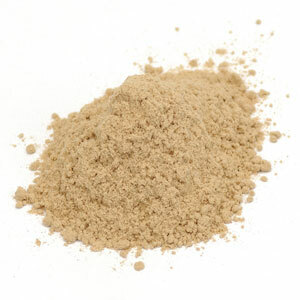 The slippery elm powder can also be made into a thick paste to drink for heartburn. Be sure not to make it too thick, as it can cause choking if you do. If you suffer from occasional constipation, slippery elm can do the trick. It’s natural laxative and mucilage properties make it the perfect natural remedy. Taken as a thin tea, drink 2-3 cups a day while the symptoms are present. The slippery elm will add bulk to the stool to make it easier to pass. Be sure to drink lots of water, too. Because slippery elm bark is loaded with mucilage and emollients, a tea can being instant relief to those who suffer with stomach ulcers. Make a tea, and take 3-4 cups a day until you feel symptoms are better. It also relieves symptoms of diverticulitis. Slippery elm herb is and excellent choice for those who suffer from irritable bowel or Crohn’s-like attacks. When taken as a tea, it will relieve the pain almost immediately. If severe pain is present, or for an acute attack, take the tea up to four times and within a day the pain will subside. Wounds and minor burns can be healed quickly using slippery elm bark powder. Make the powder into a thick paste like concoction and place it on the area. The emollient properties will help to heal the wound. The powdered bark will help to ease the pain and the itch. 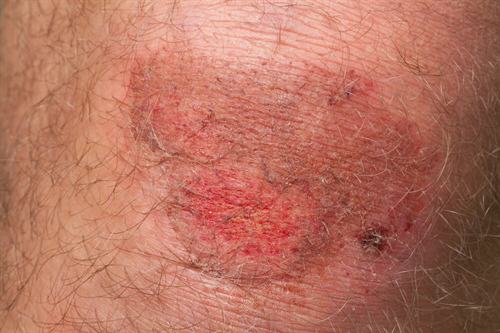 Slippery elm promotes the healing of cuts, scrapes insect stings, as well as minor burns. It can also be useful for other skin inflammations. Hemorrhoids can be itchy and painful. Both of which slippery elm can help heal. Wet the bark and make thick enough paste to be able to have it be pliable to mold. Apply to the area. Leave on for 10-20 minutes, or as long as feels comfortable. 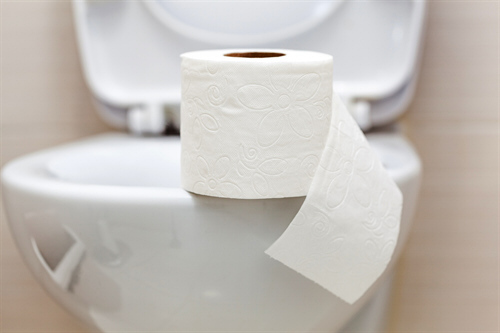 Two to three times a day should ease the discomfort of hemorrhoids. Slippery elm contains a natural astringent which helps to draw the toxins in boils. Make a smooth paste using the powdered herb. Apply to the boil up to five times a day. The mucilage in the herb will protect the skin from drying out. This method, called a poultice, should work with a couple of days. This method also works well on splinters and other toxins in the skin. Slippery elm can be made into a syrup to help treat coughs from colds. It can also be used to treat coughs from bronchitis. The mucilage will help soothe the throat and esophagus. To make the syrup add ¼ cup slippery elm to 1 cup water. Simmer on low heat. When the consistency is like a gruel, add an equal amount of honey. Take one teaspoon every 4 hours. Do not give syrups made with honey to kids under one. Elderberry and thyme could be added to this for more healing benefits. It is hard to have a baby with colic. Both for you, and the baby. Colic can be very painful. Making a slippery elm bark tea from the powdered herb will help almost instantly. Be sure to make this a very thin tea. If it is too thick the baby can choke. Steep ¼ teaspoon into one cup hot water. Let it sit for about 10 minutes. Add more warm water if necessary to be sure it is thin. Give to baby through bottle or spoon. For mild colic, give two to three times a day. For extreme colic give before every feeding. This article is written for educational purposes only. It is not meant to diagnose, treat or cure any certain illness. It is up to each individual to do their own research to see what works best for them. It is always best to talk with your doctor or health care provider to decide what will work for you. While herbs are natural, they can have interactions with certain medications.